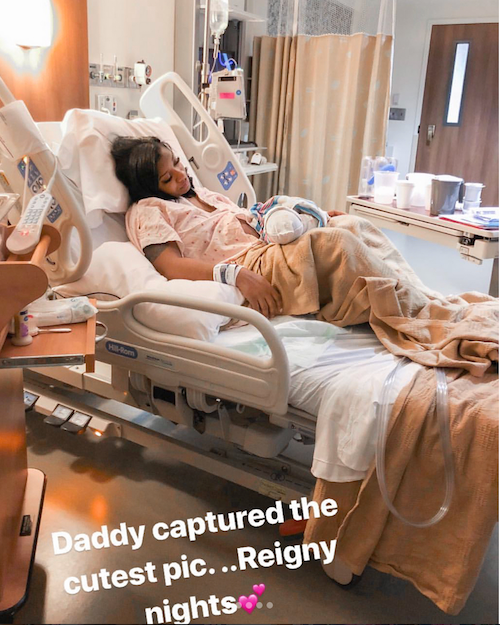 Toya Wright has finally welcomed her Reign-y Day. 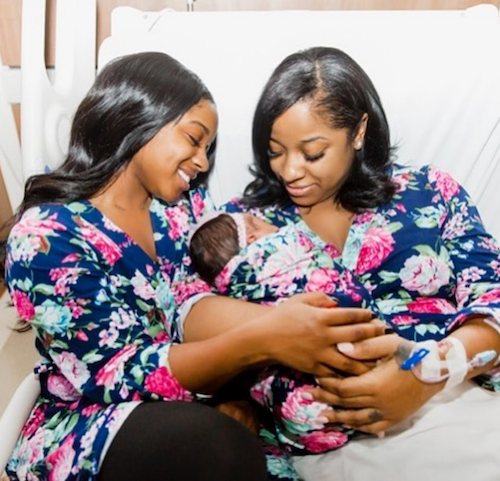 Meet her baby girl and Reginae's baby sis inside (complete with baby's first Instagram shoot). Awww! 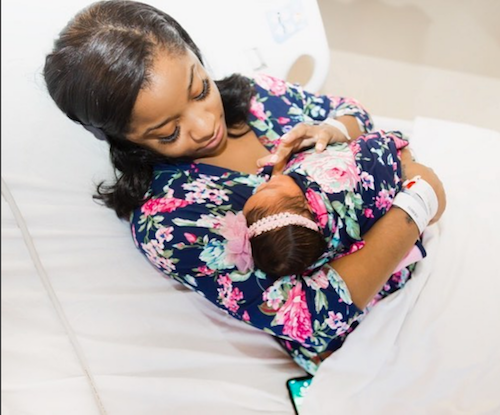 Toya Wright is officially a mom again. Reign Ryan Rushing was born Thursday, weighing in at 7 pounds and 7 ounces. Toya finally shared who her child's father is, and his name is Robert Rushing. So it's a family full of R's. Aunty Monica came for a visit and so did Toya's family. By the way, Reign already has her own Instagram account. Of course. PREVIOUS: LET’S TALK! What One Song Will Be Your 2018 Soundtrack? !